On this page you can consult informations about distances and roadmaps from Jandakot Airport to major cities and places in Australia. 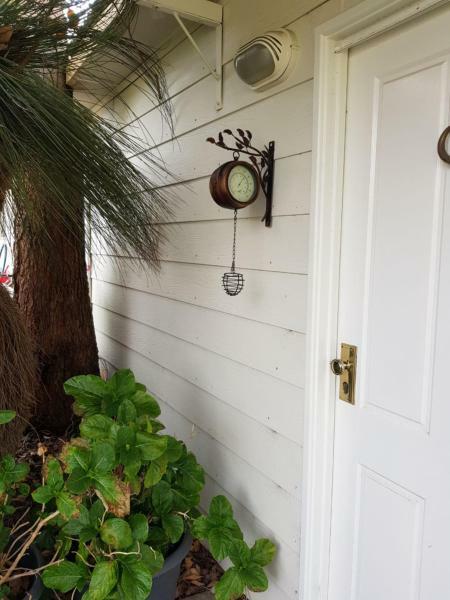 Featuring a garden, Fremantle Colonial Home is situated in Fremantle, within 3.1 km of ATOM Stadium and 3.3 km of Fremantle Prison. Free WiFi is provided. All units feature air conditioning and a flat-screen TV. An oven and kettle are also offered. This hotel is 9.97 km from city center. 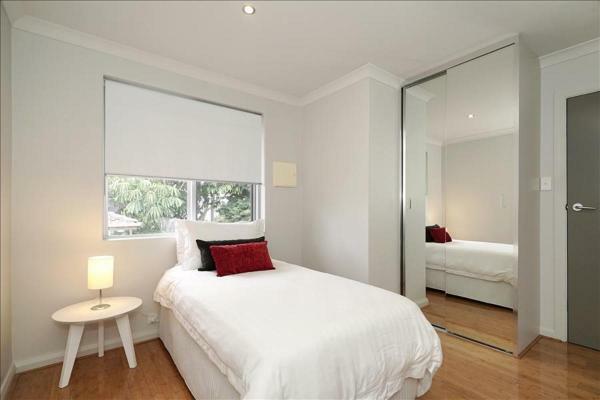 Set in Spearwood, Eliza Park Suites 21 offers air-conditioned accommodation with a terrace and free WiFi. This villa has a garden and barbecue facilities. This hotel is 8.42 km from city center. 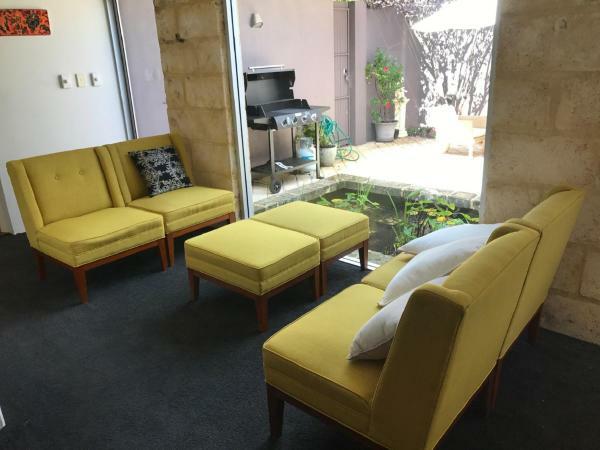 Sunset Cottage is set in Coogee and offers barbecue facilities, a garden and a terrace. 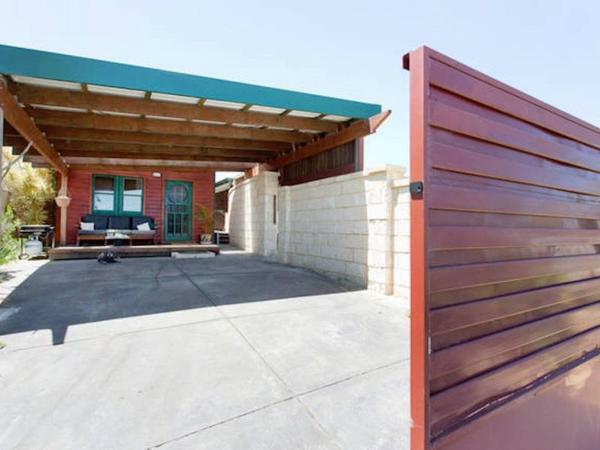 This holiday home features air-conditioned accommodation with a patio. This holiday home comes with a seating area, a kitchen with an oven, and a flat-screen TV. This hotel is 8.84 km from city center. 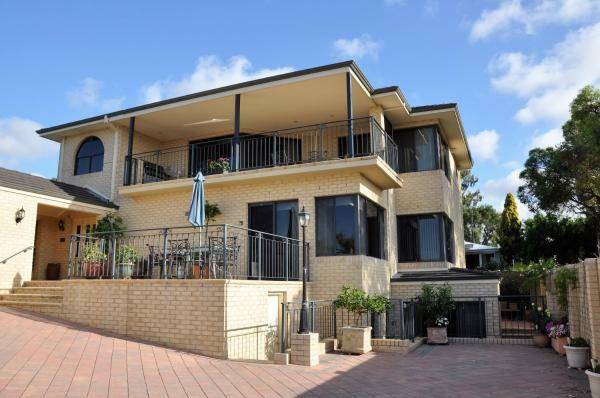 Offering free WiFi and sea views, Eliza Park Suites 19 is an accommodation situated in Spearwood. The air-conditioned accommodation is 25 km from Perth. This holiday home features 4 bedrooms, a living room and a fully equipped kitchen with an oven. This hotel is 8.41 km from city center. The Aurelian Cabin is situated in Bicton. The air-conditioned accommodation is 16 km from Perth. This hotel is 9.87 km from city center. 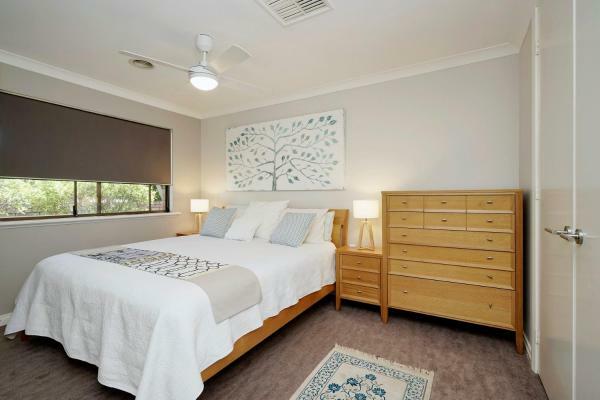 Situated in Perth, 13 km from Perth Convention and Exhibition Centre and 15 km from Perth Concert Hall, Attadale Excutive Villa provides accommodation with access to a garden. Free WiFi is offered. This hotel is 10.32 km from city center. 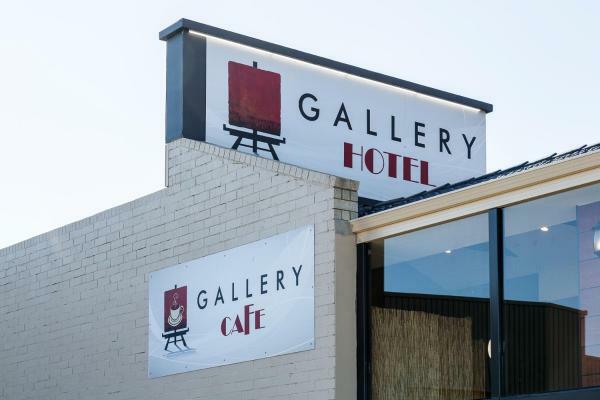 Gallery Hotel is situated in the Bibra Lake Industrial Area and Phenix Business Park and less than 15 minutes' drive from the heart of Fremantle. Guests enjoy free WiFi and free parking. This hotel is 7.31 km from city center. Located in Perth, within 13 km of Perth Convention and Exhibition Centre and 15 km of Perth Concert Hall, While Away Holiday Accommodation offers accommodation with free WiFi, air conditioning, an outdoor swimming pool and barbecue facilities. This hotel is 10.76 km from city center. Susan Yong's Studio is 10 minutes' walk along McCoy Street to Hulme Court where guests can choose from a range of restaurant options offering international cuisines. There is a bus stop in front of the house, which goes to Fremantle and to Perth CBD. This hotel is 9.08 km from city center. 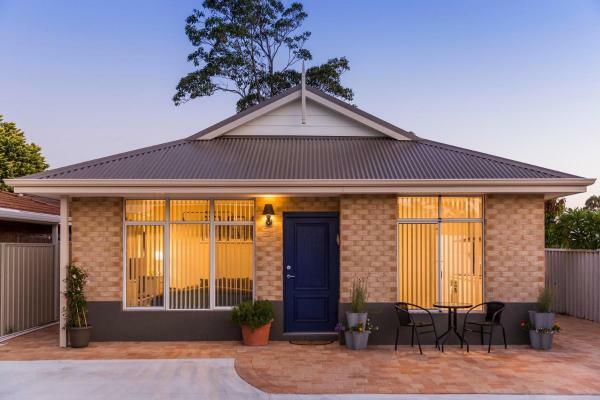 Set in Perth in the Western Australia Region, this quality 2-bedroom semi-detached holiday home is 6 km from Claremont Showground. Guests benefit from free WiFi and private parking available on site. This hotel is 10.31 km from city center. 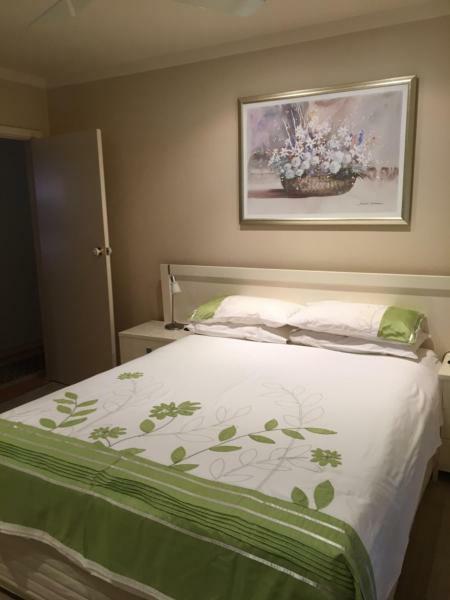 Set in Perth, Big House in Melville offers accommodation with air conditioning and access to a garden with a terrace. Free WiFi is offered. All of the units feature a private bathroom, TV, fully-equipped kitchen and patio. This hotel is 8.78 km from city center. 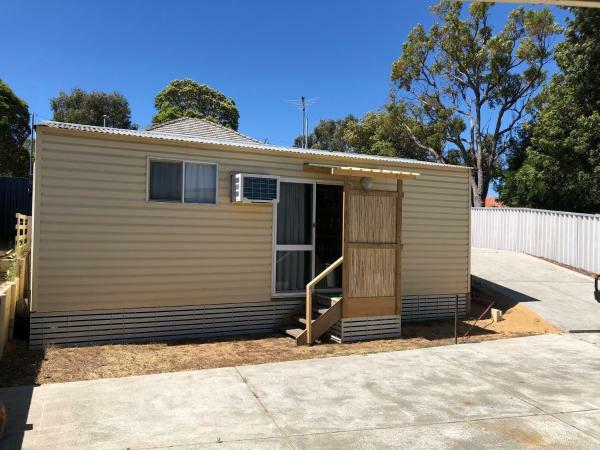 Attadale Cove Retreat, a property with barbecue facilities, is set in Perth, 12 km from Perth Convention and Exhibition Centre, 14 km from Perth Concert Hall, as well as 14 km from Domain Stadium. This hotel is 9.26 km from city center. 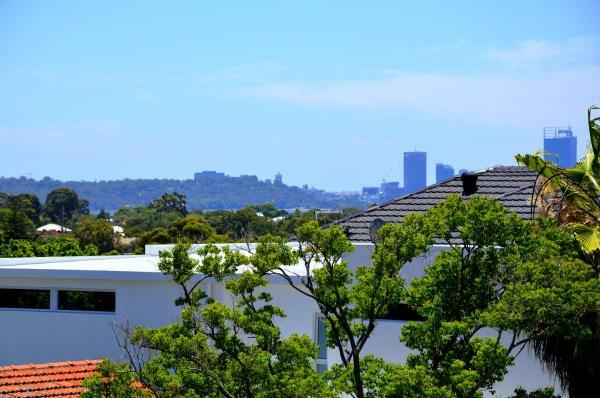 Featuring garden views, Funky Apartment, Myaree features accommodation with a terrace, around 11 km from Perth Convention and Exhibition Centre. This apartment features a garden. This hotel is 9.11 km from city center. Featuring free WiFi and free onsite parking, Alfred Cove Short Stay is located in Perth, 9 km from Perth Convention and Exhibition Centre. All apartments boast a fully equipped kitchen, a flat-screen TV with Chromecast and a DVD player. This hotel is 8.68 km from city center. 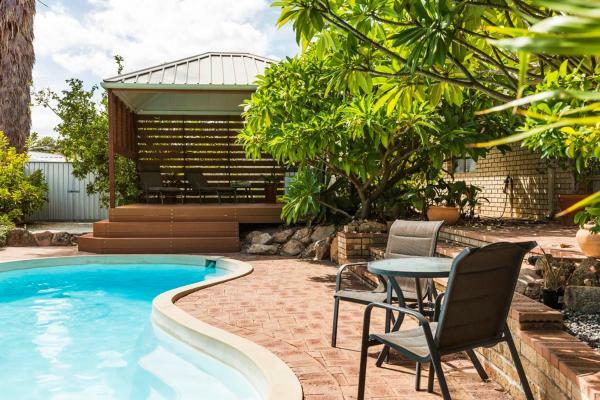 Boasting pool views, The Big Bungalow features accommodation with a terrace and a coffee machine, around 15 km from Perth Convention and Exhibition Centre. Featuring garden views and a garden, this holiday home also comes with free WiFi. This hotel is 6.62 km from city center. 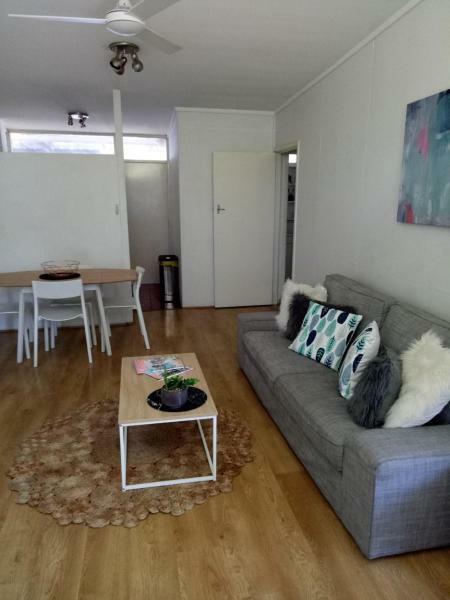 Situated in Perth, 15 km from Perth Convention and Exhibition Centre and 16 km from Perth Concert Hall, Willy Wagtail Cottage offers free WiFi and air conditioning. It is set in a building dating from 2016, 17 km from Domain Stadium. This hotel is 6.69 km from city center. SERINA RIVERSIDE ALONG SWAN RIVER IN APPLECROSS, PERTH is located in Perth, 10 km from Perth Convention and Exhibition Centre, 11 km from Perth Concert Hall, as well as 12 km from Domain Stadium. The apartment is 12 km from Patersons Stadium. This hotel is 9.60 km from city center. 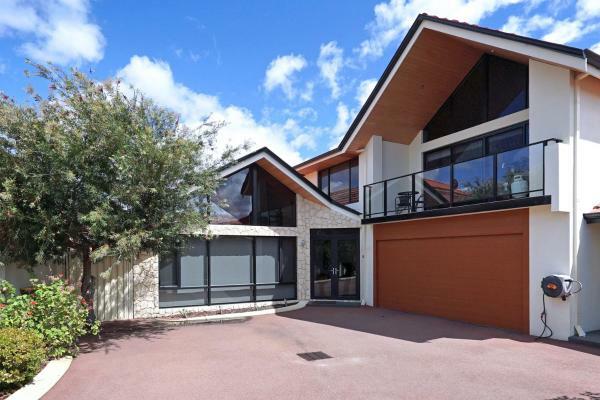 Marcus Villa is located in Booragoon, Perth, 9 km from Perth Convention and Exhibition Centre. 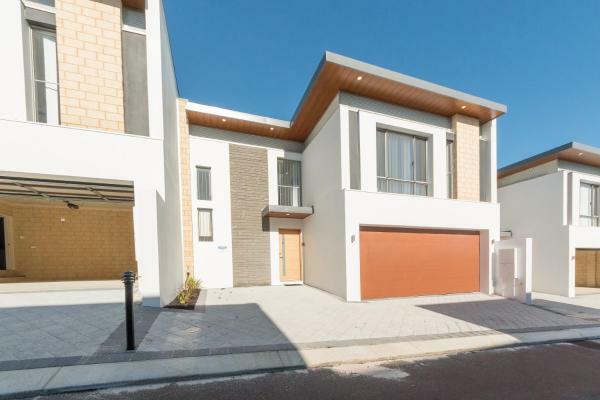 This 3 bedroom house features free WiFi and free on site parking. This hotel is 7.53 km from city center. Garden City Luxury Apt is located in Perth, 9 km from Perth Convention and Exhibition Centre. This studio features free WiFi and free on site parking. 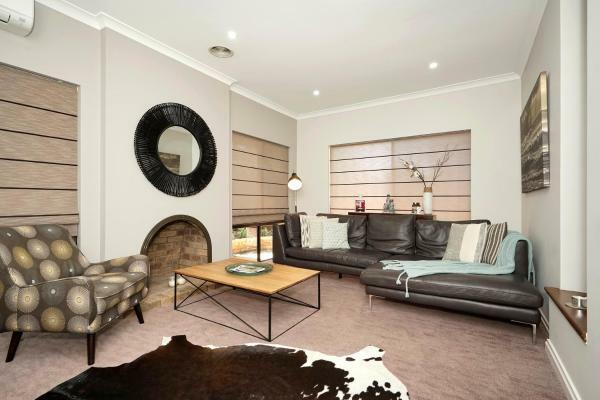 The property is a 5-minute drive to the local shopping centre and 9 km from Perth Concert Hall. This hotel is 7.53 km from city center. Applecross Riverside Apt in Perth provides accommodation with free WiFi, 9 km from Perth Convention and Exhibition Centre, 11 km from Perth Concert Hall and 12 km from Domain Stadium. With river views, this accommodation offers a balcony. This hotel is 10.12 km from city center. 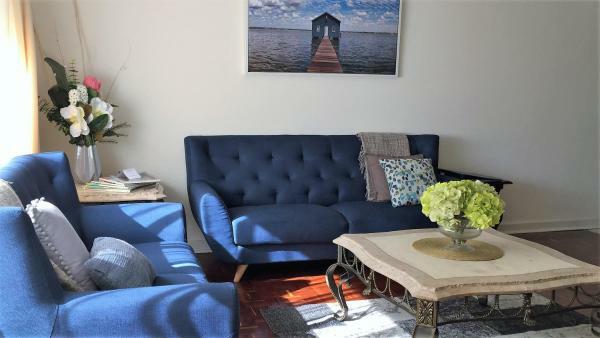 Located in Perth, within 10 km of Perth Convention and Exhibition Centre, Sapphire Blue Apartment offers accommodation with free WiFi and air conditioning. The accommodation is 12 km from the Perth Concert Hall. This hotel is 8.74 km from city center. 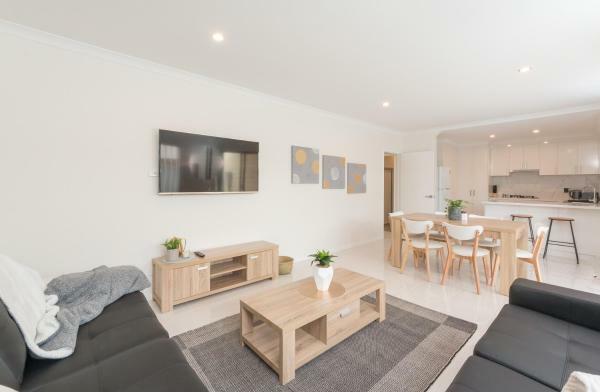 Situated in Perth, 10 km from Perth Convention and Exhibition Centre and 11 km from Perth Concert Hall, Applecross Village Apartment offers air-conditioned accommodation with a balcony and free WiFi. The accommodation is 12 km from the Domain... This hotel is 9.81 km from city center. 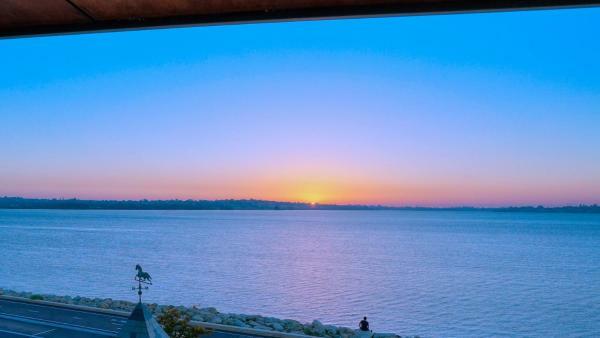 Set in Perth, this air-conditioned apartment features a terrace. The apartment is 7 km from Claremont Showground. Free WiFi and on-site parking are provided. This hotel is 8.72 km from city center. Set in Perth, Swanriver Applecross Shortstays features free WiFi. The apartment is 7 km from Claremont Showground. A flat-screen TV is provided. There is a private bathroom with a shower. This hotel is 8.72 km from city center. Featuring free WiFi and free onsite parking, Swanview Ardross Shortstays is located in Perth, 9 km from Perth Convention and Exhibition Centre. 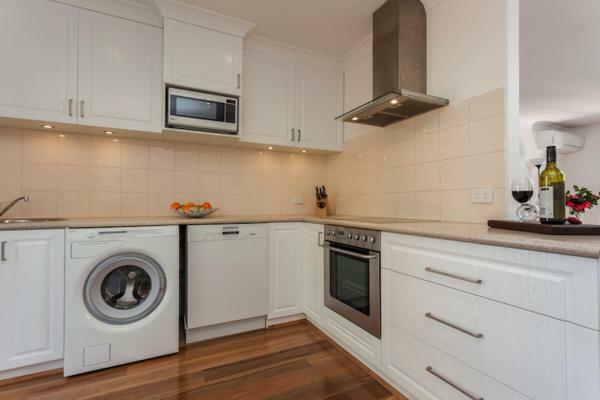 All apartments boast a fully equipped kitchen, a flat-screen TV and a DVD player. This hotel is 8.72 km from city center.